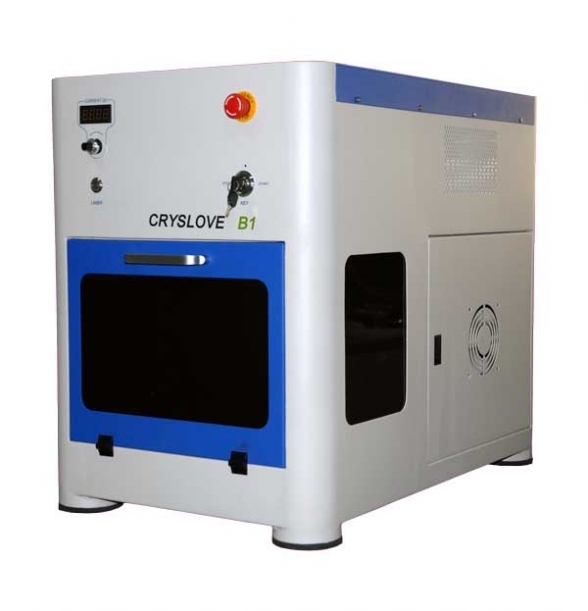 CRYSLOVE B1/Cryslove-B2 are used for 3D image and 2D pictures crystal sub-surface engraving .This Green laser sub-surface engraver adopts latest diode pump laser techology. 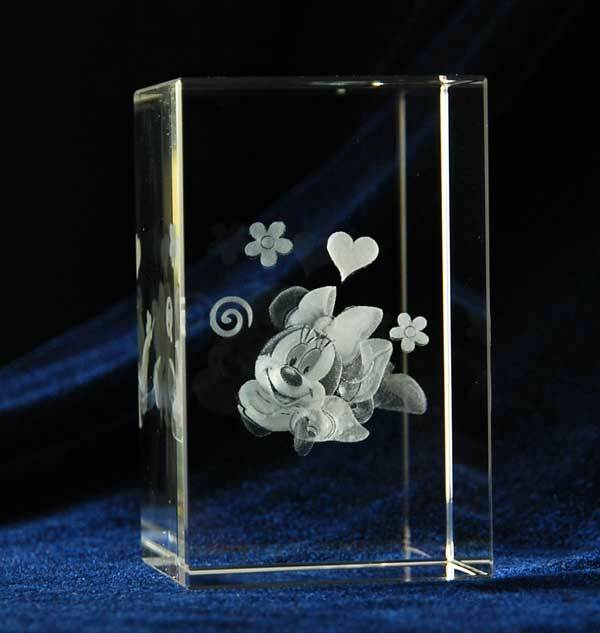 It has many advantages, such as high engraving speed, exquisite engraving picture, good stability, more smaller, more saving energy and no pollution .The machine software developed by our company can make the crystal engraved more beautiful. 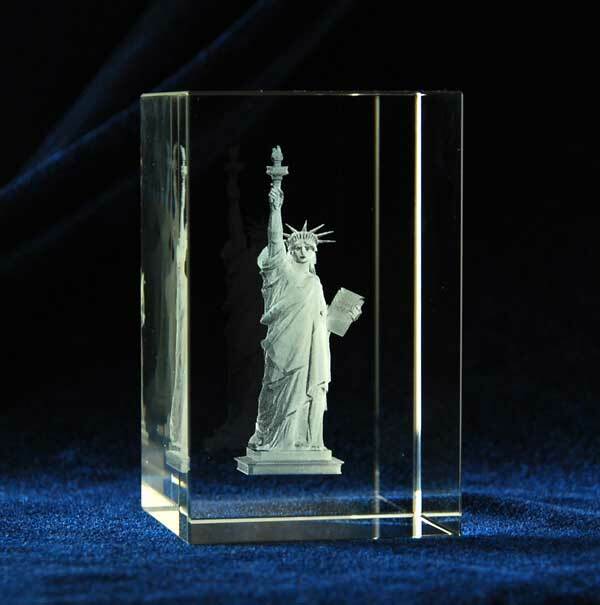 Craftwork, souvenir, photography for tourism, hotel, gallery.,etc. 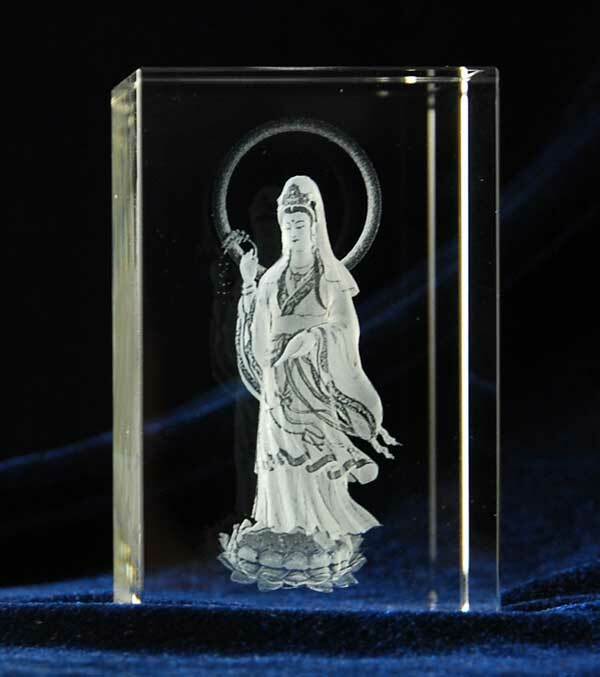 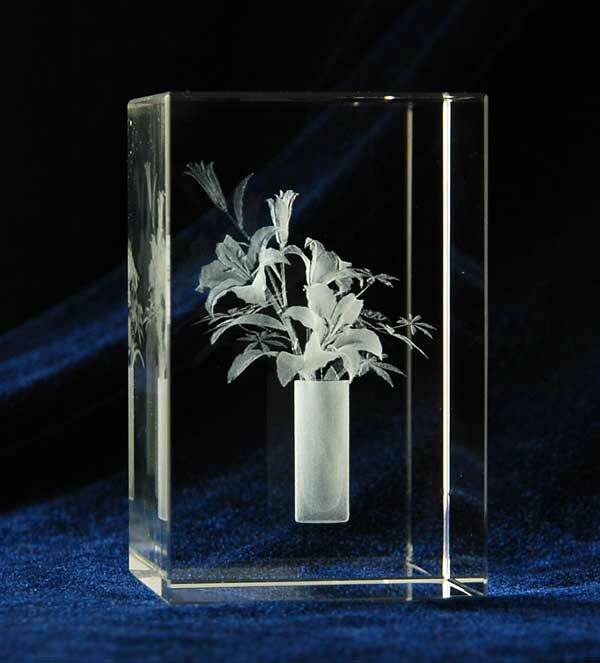 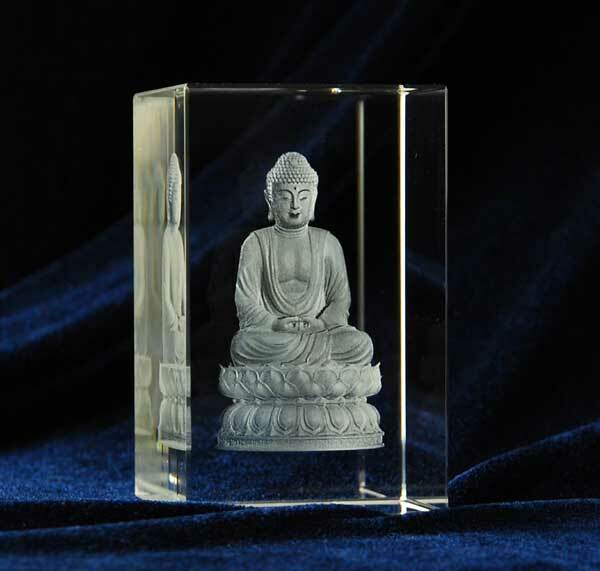 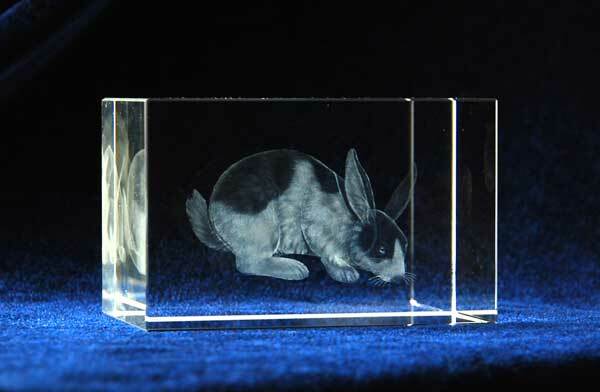 Crystal crafts, glass, some kind of polymethyl methacrylate, and other transparent materials.